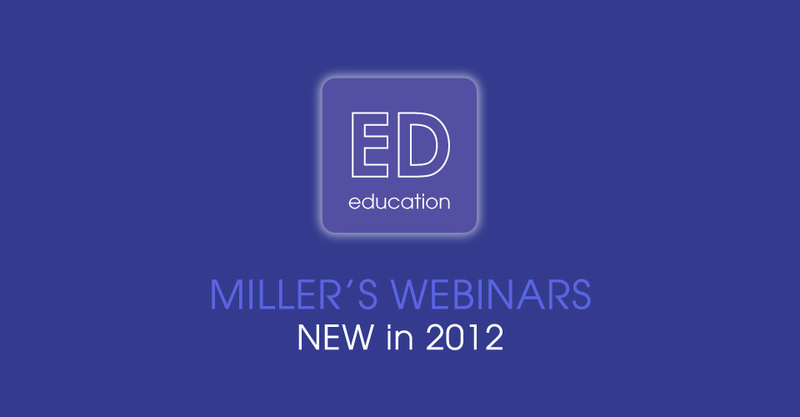 We’re making BIG changes to our webinars to improve your user experience. Read on to find out what’s coming in 2012. Wrapping up those final orders and need some help? Take a look at the sophisticated creations of LCH Design and knock out the last orders on your list. But before you do, see why the holidays are such a merry time of year for this fabulous designer. Miller’s Design Market and designer Wendy Morales from Paper Locket has your back this holiday season. But before you check out her templates, let’s take just a moment to learn what makes the holidays a most wonderful time of year for this rockin’ designer. Just who’s sharing her holiday spirit with us today? It’s the one and only Kristen McGill, but before you check out her most amazing designs, take a minute to get to know a little about Ms. McGill’s holiday loves. 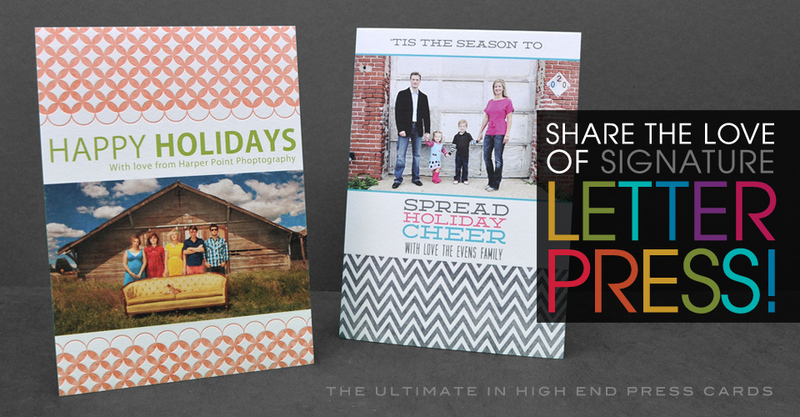 We have several rockin’ designers on our team to help lighten your load around the holidays. Today we get a glimpse into the life and loves of one such designer and what makes the holidays special from her point of view. Say hello to Angela Sandy of Photo Card Boutique. Who doesn’t like a chic art piece that adds an understated elegance to any home décor? 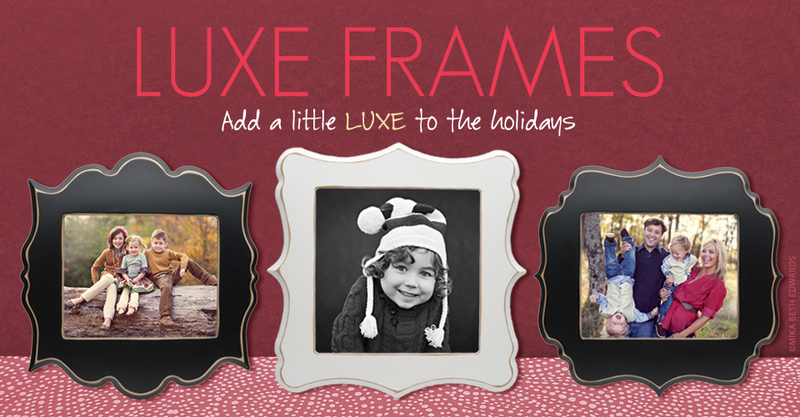 Our versatile Luxe Frames are the perfect complement to your most stunning, most special images and ensure your photographs are featured with class. The luxurious feel of our Premium Cotton paper between your fingers. The elegant look of unique embossed designs combined with the personality of your own images. There is nothing like Letterpress for the Holidays. To get you all in the spirit this week, here’s another Design Market Holiday Collection feature for your reading pleasure. Today we get to know the brains, and beauty, behind EW Couture Collection, Miss Elena Wilken.